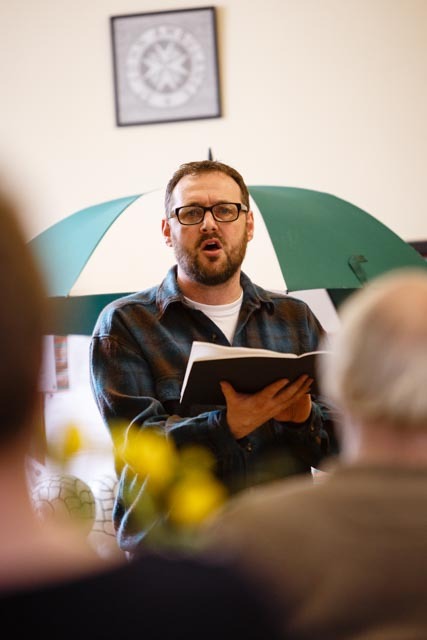 I have been a professional director for the last twenty years, with a diverse portfolio of experience which includes small scale rural touring through to mid-scale international touring, working with theatres all over the UK, Australia and the USA. 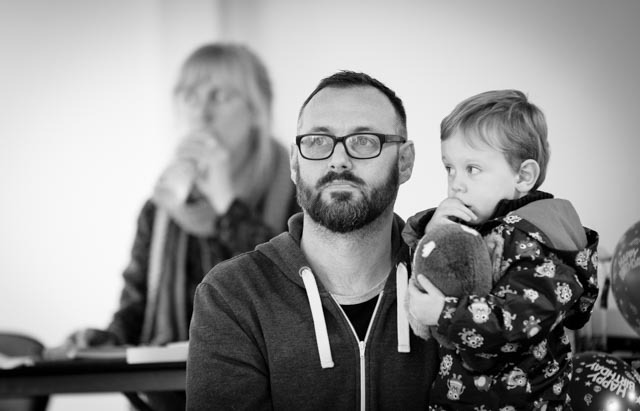 I am the Artistic Director of o-region, a Cornwall-based theatre and film production company, which has produced original works since 2002. 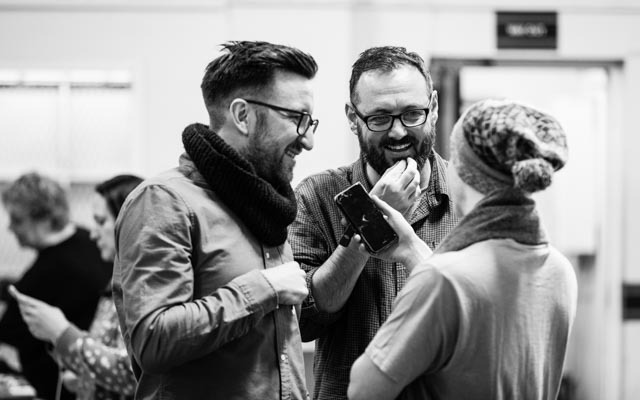 I am also an Associate Director with Kneehigh, who I have worked extensively with since 2004, and an Associate Artist of the Hall for Cornwall. I have a strong interest in story telling, physical comedy and ensemble work. I work with both text and devised material. I also lecture regularly on the Film and Theatre courses at Falmouth University. Download my latest CV here.